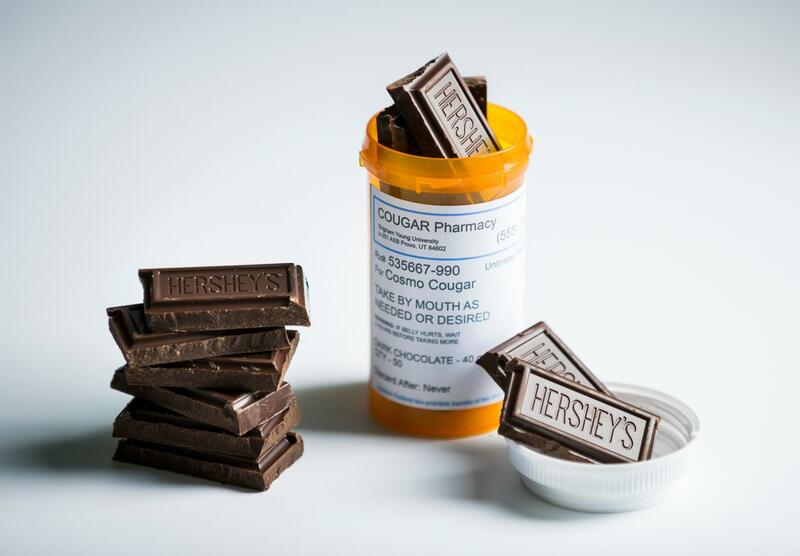 But here's the thing: BYU researchers have discovered certain compounds found in cocoa can actually help your body release more insulin and respond to increased blood glucose better. Insulin is the hormone that manages glucose, the blood sugar that reaches unhealthy levels in diabetes. The BYU team, comprised of graduate and undergraduate students in Tessem's lab and the labs of Ben Bikman and Jason Hansen (BYU professors of physiology and developmental biology), then dove in and dissected what was happening on the cellular level — specifically, the beta cell level. That's when they learned cocoa compounds named epicatechin monomers enhanced beta cells' ability to secrete insulin.